AIDS (Acquired Immune Deficiency Syndrome) is an incurable disease that destroys the patient’s immune system. AIDS is caused by infection with HIV (Human Immunodeficiency Virus). HIV is transmitted through the exchange of bodily fluids. People can become infected by HIV through sexual contact, by using needles that are contaminated with the virus, or by coming into contact with infected blood. The immune system of a person infected by HIV becomes weaker over time, and the person is less able to fight off infections; this process can take months or years. The final stage of HIV is the development of AIDS. As their immune systems collapse, people with AIDS become increasingly vulnerable to infection by a variety of life-threatening diseases. 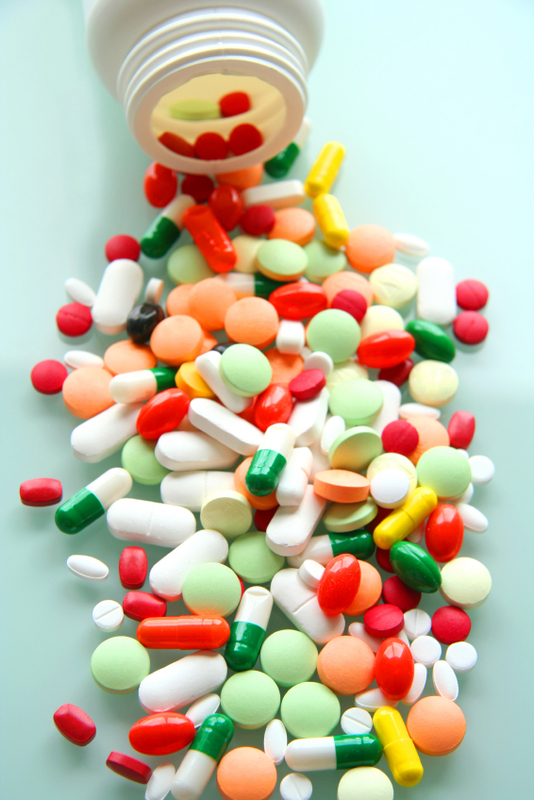 By taking a mixture of what are known as anti-retroviral drugs, AIDS patients can prolong their lives for many years. Many of these patients might be able to survive until an AIDS cure is developed. But AIDS medicines are very expensive, even for patients in the world’s rich countries; most people in developing countries cannot possibly afford them on their own. In addition, many developing countries lack adequate public health systems and trained health care personnel. As a consequence, they have limited capacities to educate people about how to avoid HIV infection, to distribute AIDS medicines, and to treat people with AIDS. The international community is responding to this global health threat in a number of ways. Through UNAIDS, the United Nations has launched an international effort to bring relief to countries that cannot afford medicines or implement prevention or treatment programs. The World Health Organization also has runs a major program on AIDS. It is partnering with UNAIDS and private companies to help countries bring their epidemics under control through prevention, treatment, and vaccine research. Some countries, such as Brazil and India, have begun producing generic copies of name-brand medicines and distribute them to AIDS patients at a fraction of the cost of the original drugs. Developing countries in Africa and elsewhere have expressed an interest in buying these lower-priced versions of name-brand drugs. The replication of name-brand AIDS drugs is controversial. The companies that produced the original drugs believe that the companies that copy their drugs are cheating them out of earnings. Developing country governments and some health experts say it would be immoral for people to be denied life-saving drugs simply because they cannot pay for them. In response to the competition from manufacturers of lower-priced generic drugs, many of the U.S. and European countries that invented AIDS drugs decided to sharply discount the prices of their medicines in the world’s poorest countries. In 2010, an estimated 2.7 million people were newly infected with HIV/AIDS. There are about 34 million people living with HIV/AIDS today (est. 2010). After the primary HIV infection, there are four clinical states of HIV/AIDS.